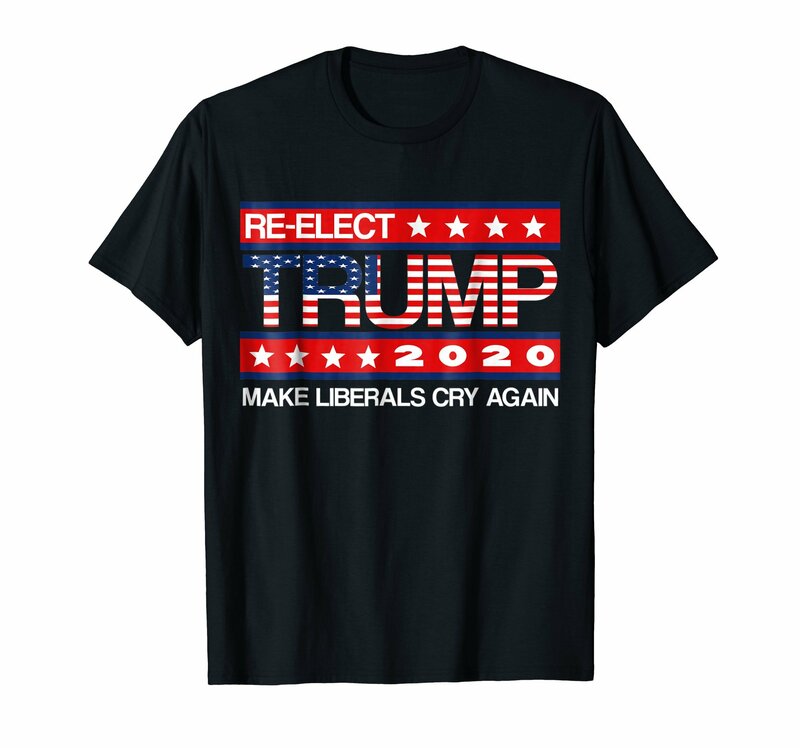 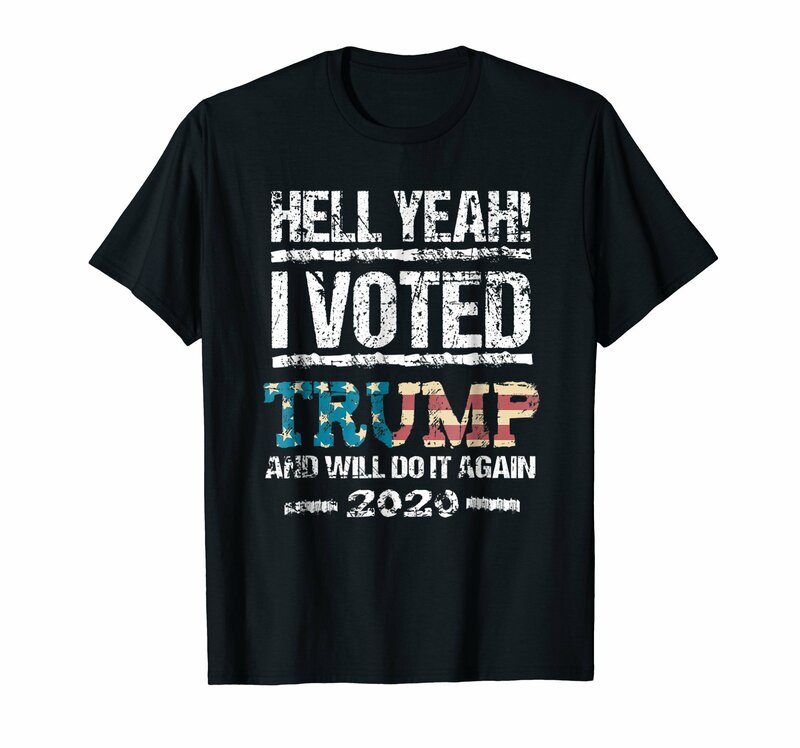 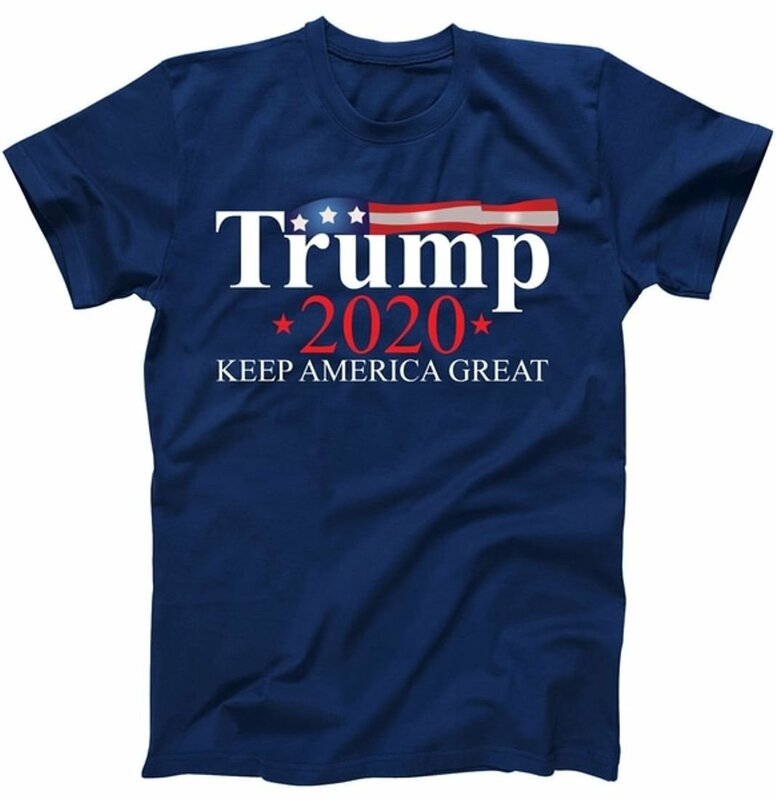 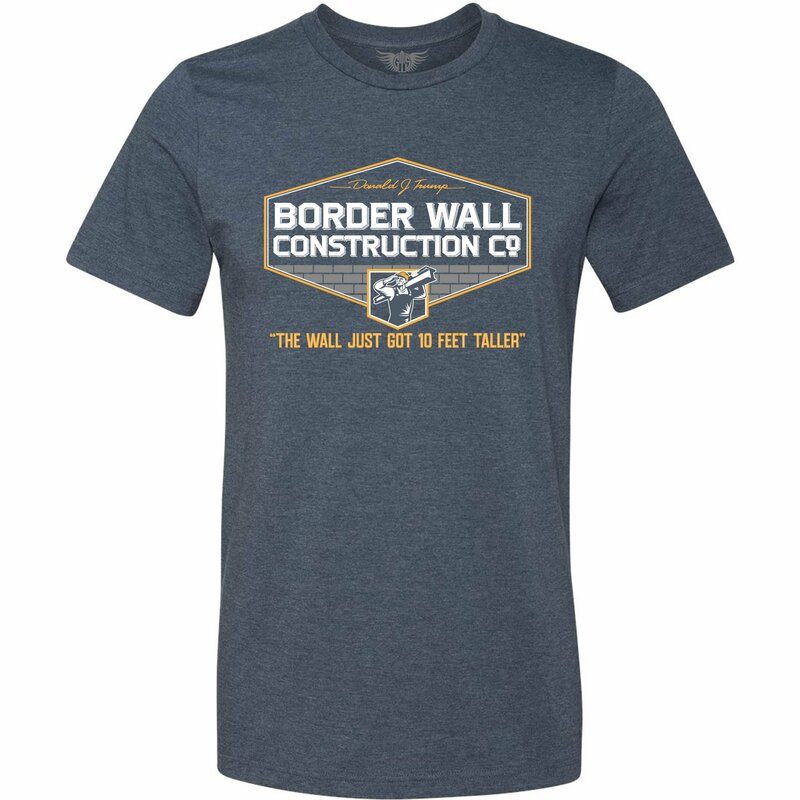 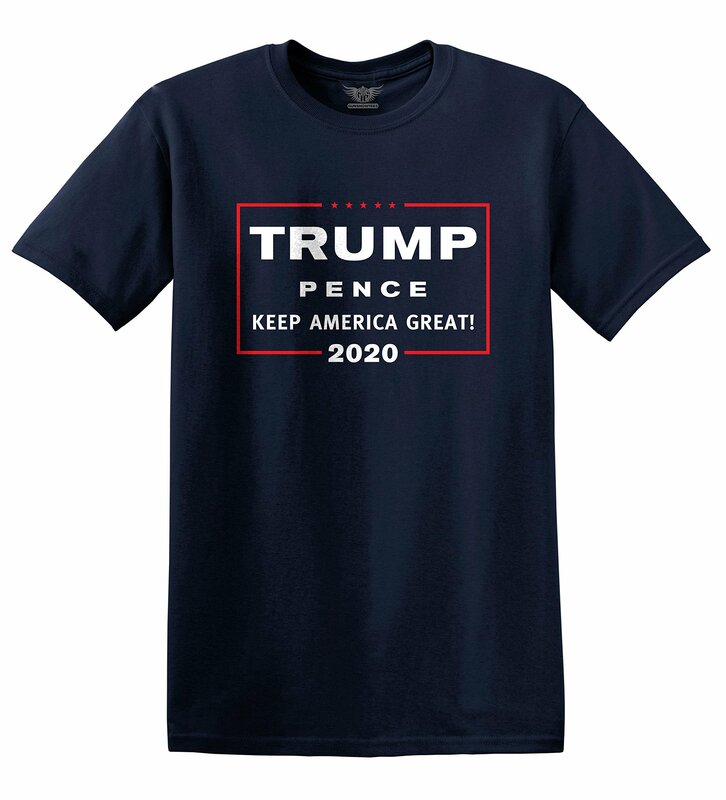 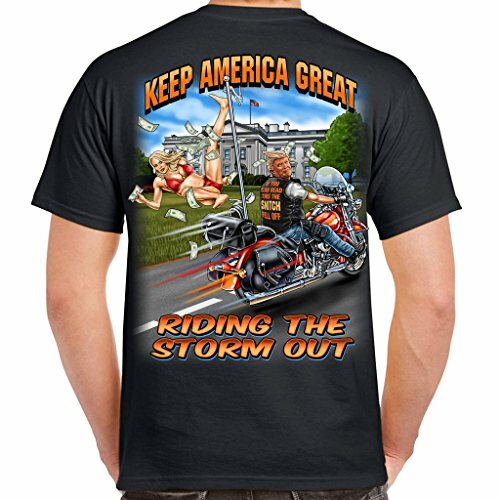 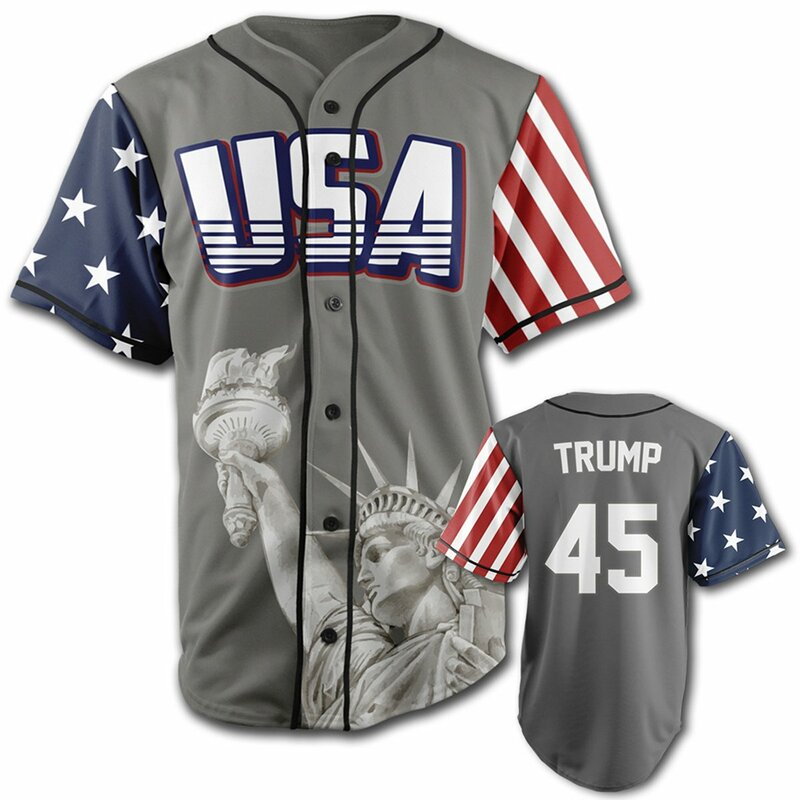 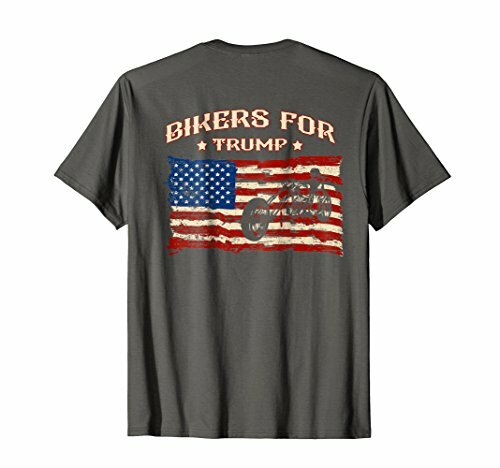 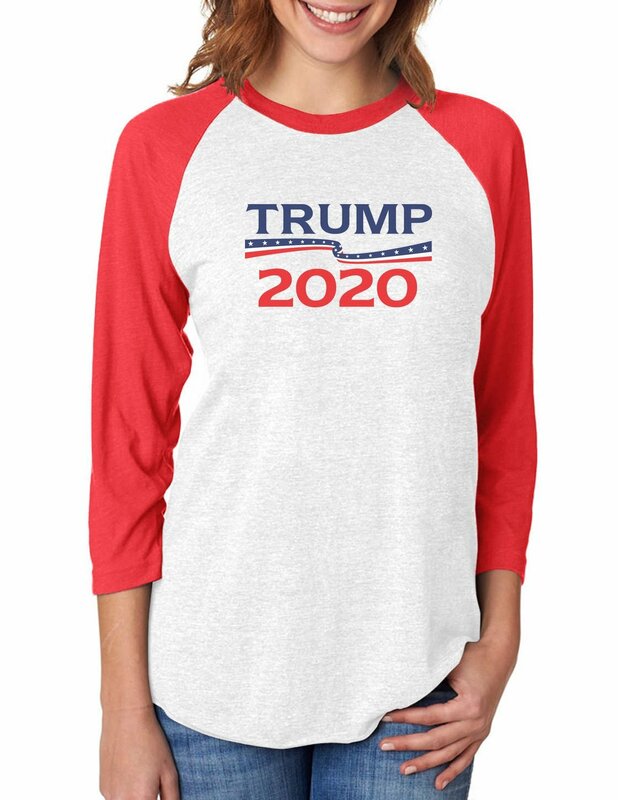 Show your support of our 45th President Donald J Trump with these t-shirts and other gear. 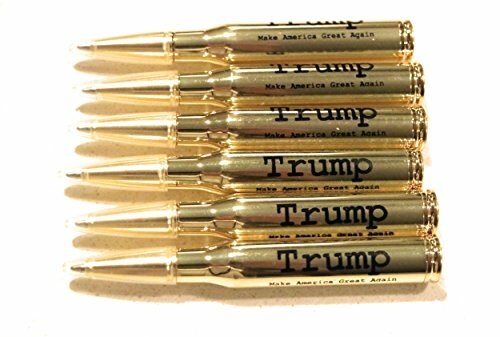 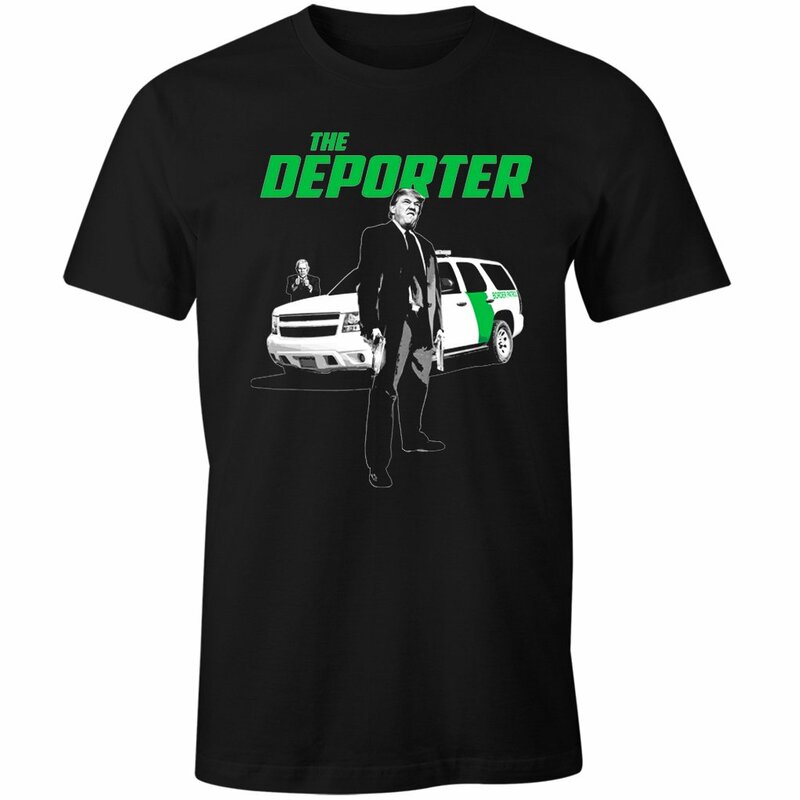 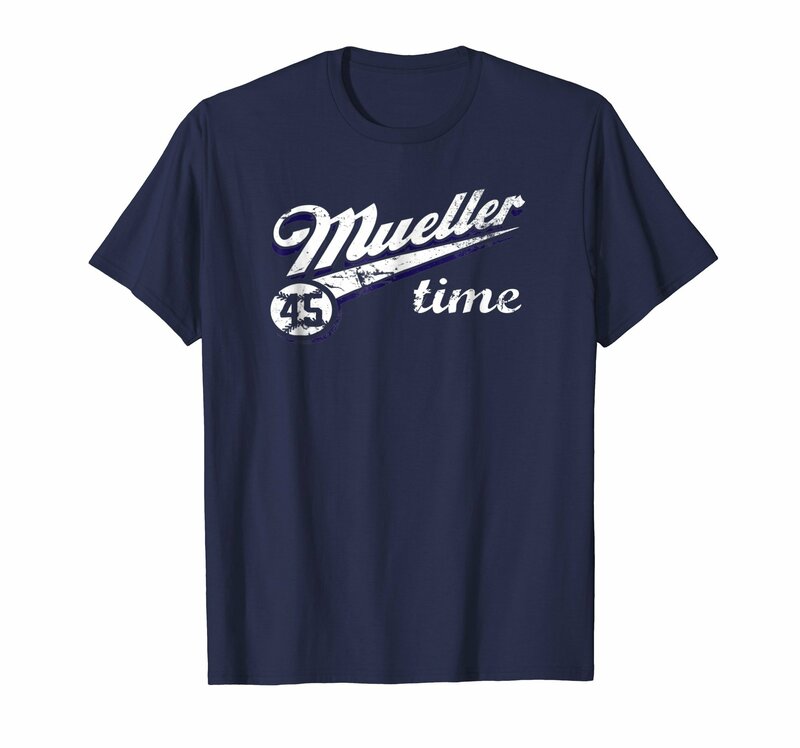 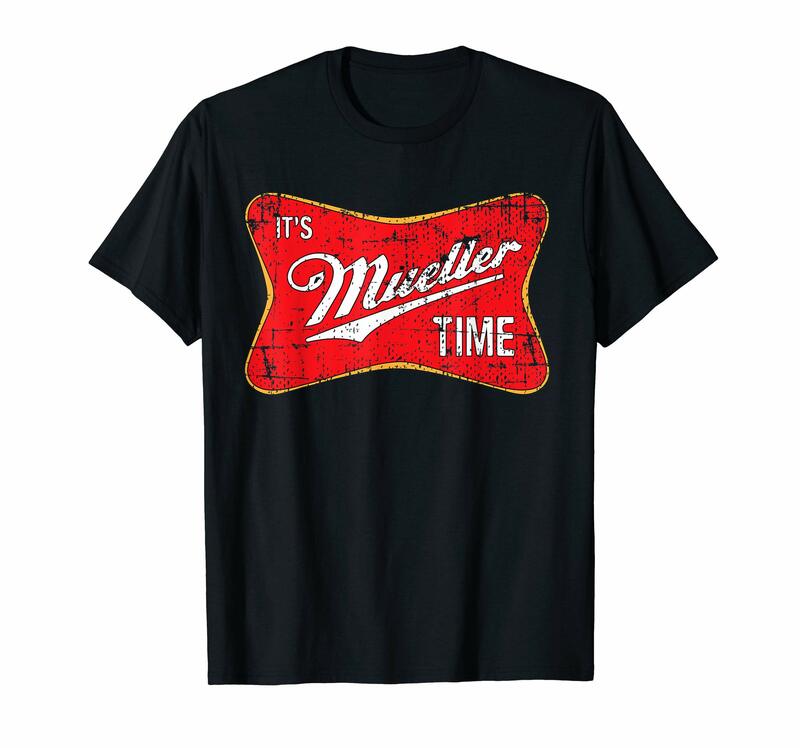 Get trumped up with Trump t-Shirts! 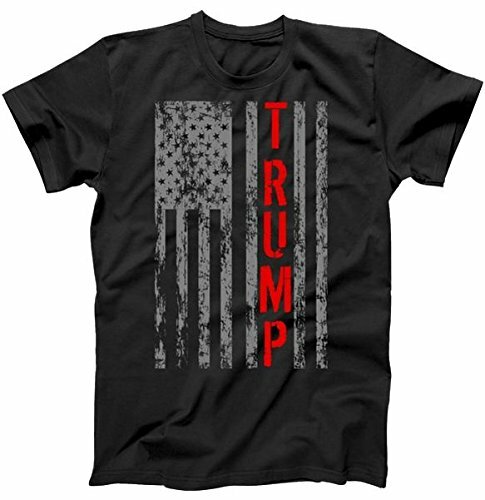 available in a large variety of styles, colors and sizes. 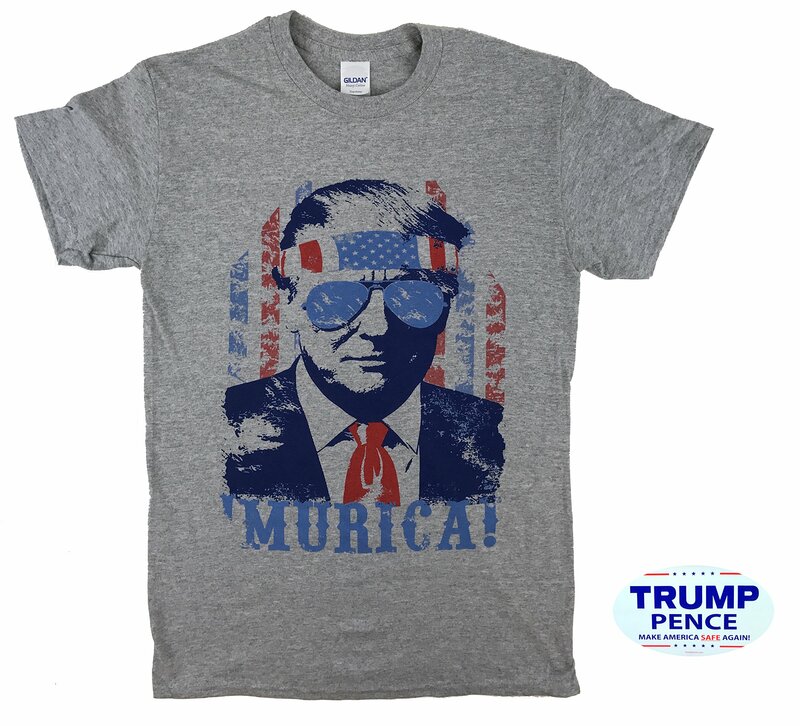 Make America Great Again!